Have you ever found yourself needing to change a .blend file remotely and VNC / Remote Desktop is not working? In my case I finished rendering the left eye of a video, and wanted to do the same for the right one. I did it in parts due to the memory limit of the rendering station. And VNC is not working because … no idea. But it’s Friday and I won’t have physical access to the remote computer until next week. 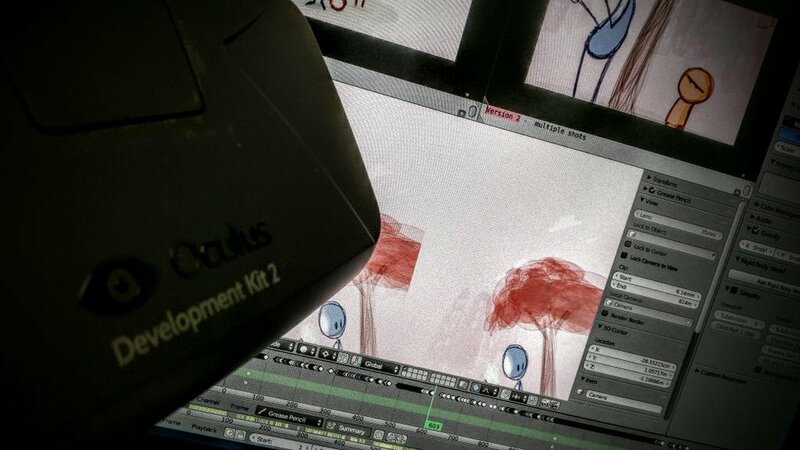 Blender Interactive Console to the rescue! Now all you need to do is resume your tmux session, and kick-off render once again. For different Blender command-line options try blender –help.